GET OUT OF JAIL FAST! 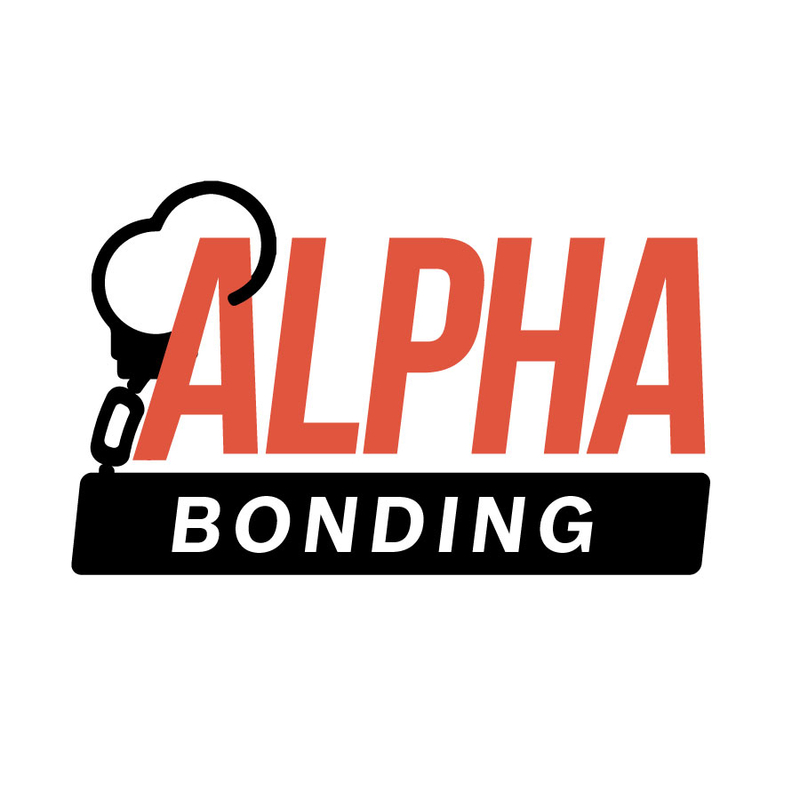 Call Alpha Bonding (404) 523-2352 Located Downtown Atlanta 200 Memorial Dr SW Suite B in the Old Blue Bird building, Alpha bonding is here to service your bail bonding needs 24/7. Our mission is to give everyone a equal opportunity to be free from incarceration. We provide excellent customer service with an eagerness to assist in the most unfortunate situations. We accept all major credit cards and also have payment plans available for individuals that qualify. Call now and one of our specialized agents will be glad to assist you. Will do business with again! Best service around town. A+++ The price of getting out of jail is never expected, Alpha helped me when I needed it the most. They were super nice and affordable. I would recommend this place to everyone.